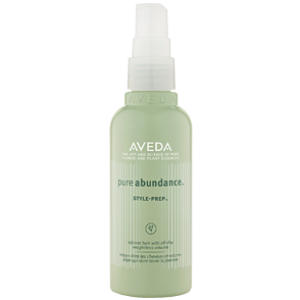 Aveda has a vision that brings together beauty, the environment and your natural wellbeing to ensure you get the most out of your haircare routine, and be kind to your surroundings. 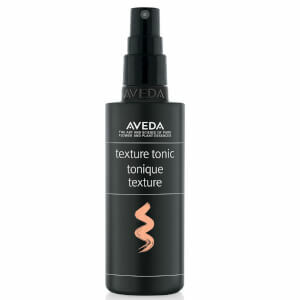 Each product is enriched with natural botanicals, herbal extracts and powerful elixirs that work in synergy with your hair to make sure it stays healthy, shiny, bouncy and voluminous. 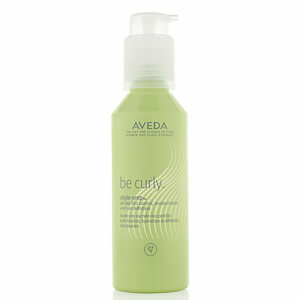 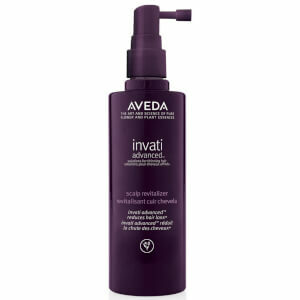 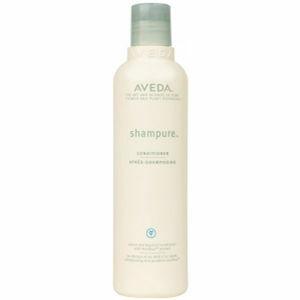 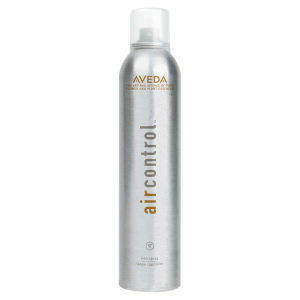 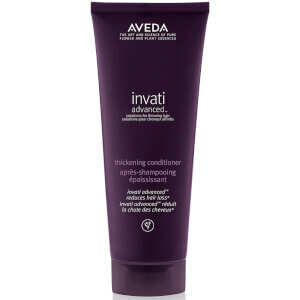 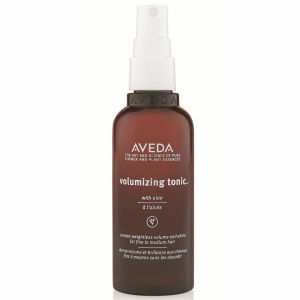 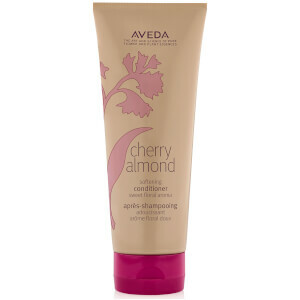 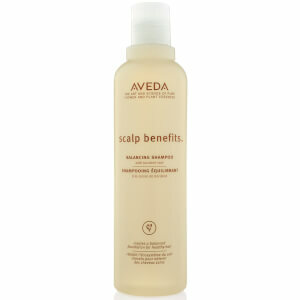 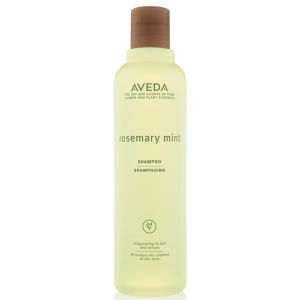 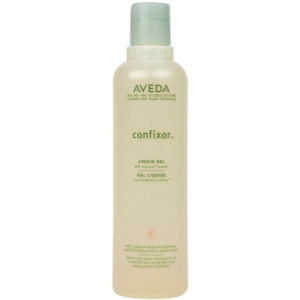 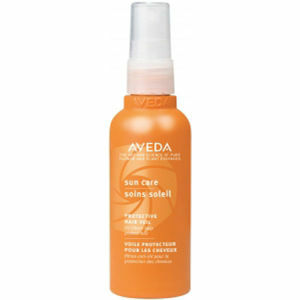 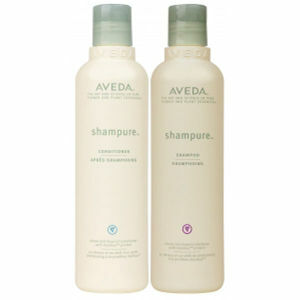 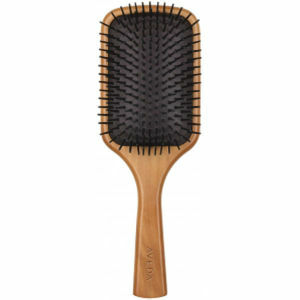 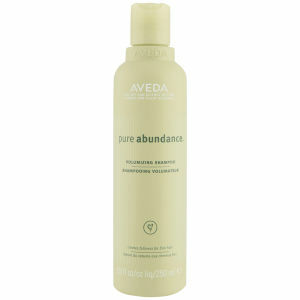 There are numerous ranges within Aveda Haircare that cater to different hair types and needs. 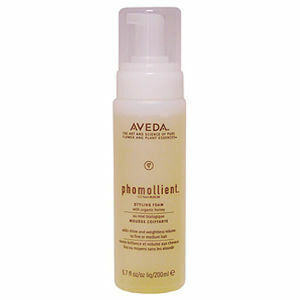 So, no matter whether you have dry, coloured or oily hair, there is a collection to suit your hair. 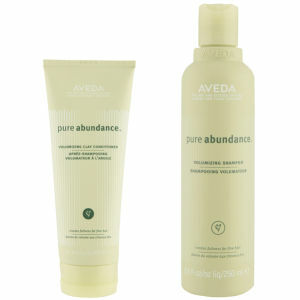 If you aren't sure which is the right Aveda range for you, take a look at our guide below. 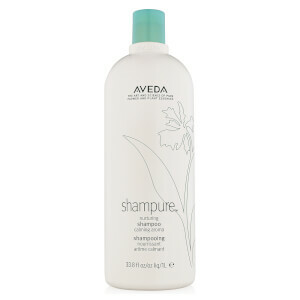 The Aveda Shampure collection is for all hair types, and is made with extremely gentle, pure and organic formulations to nourish and protect. 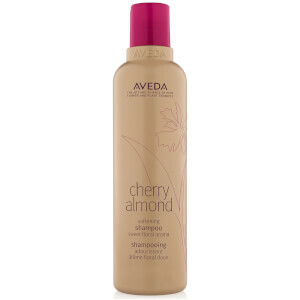 It contains a beautifully fresh and uplifting scent, which is made from one of Aveda's original aromas of 25 pure flower and plant extracts. 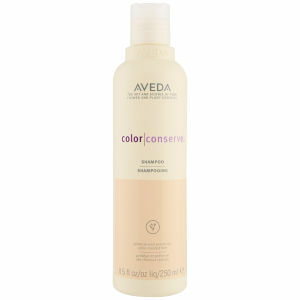 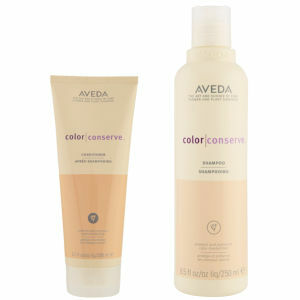 If you have chemically treated or coloured hair, you will love the Aveda Color Conserve collection. It contains a blend of organic plant extracts to gently cleanse the hair without stripping it of its colour and vibrancy. 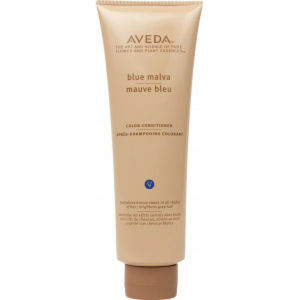 If you have grey or very icy blonde hair, try the Aveda Blue Malva range. 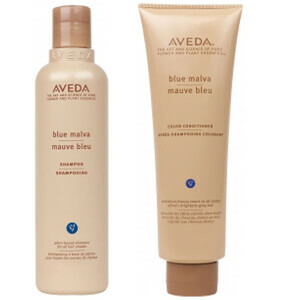 It helps to remove brassy tones from your hair without disturbing its balance, so you get beautifully soft locks that look as vibrant as ever. 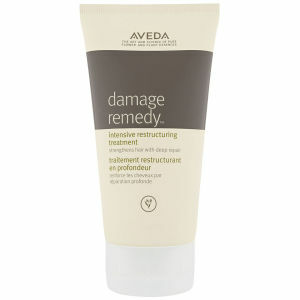 Hair that uses heat styling tools regularly, or has been exposed to excess sun and pollution will love Aveda's Damage Remedy collection. 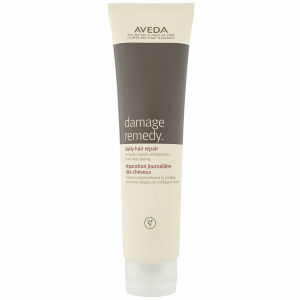 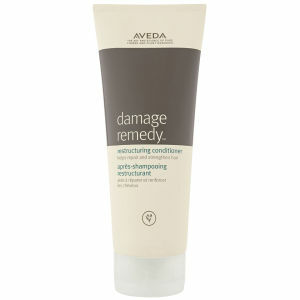 It helps to repair and restore dry and damaged locks to leave them feeling nourished, soft and well-protected. 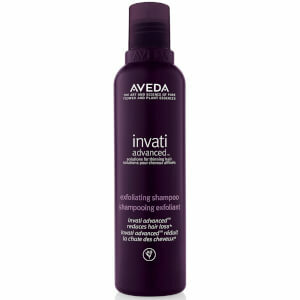 The Aveda Invati collection is made from an Ayurvedic blend of Turmeric and Sugar Beets to strengthen the hair and help improve its growth rate. 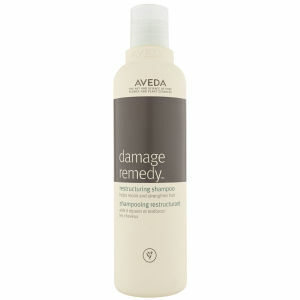 Its natural formula works in synergy with the hair to keep it soft and supple, while reducing breakage and further damage. 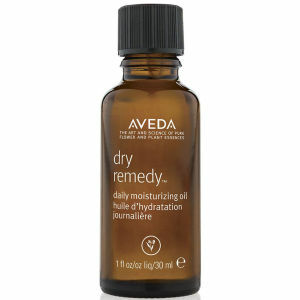 Hair that feels quite rough in texture could be severely dehydrated, and in desperate need of moisture. 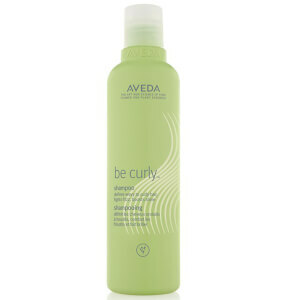 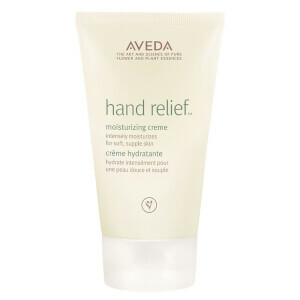 The Aveda Dry Remedy range has been specially formulated to hydrate dry locks and keep them super soft and nourished. 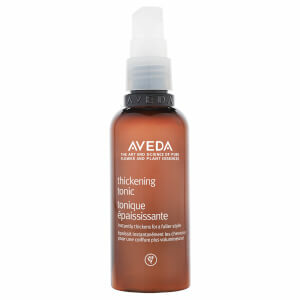 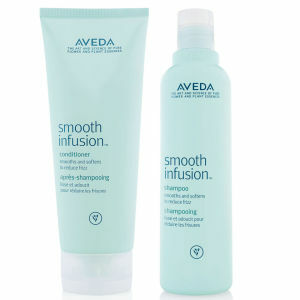 If you have wild or unmanageable locks that you want to tame, you will love Aveda's Smooth Infusion collection. 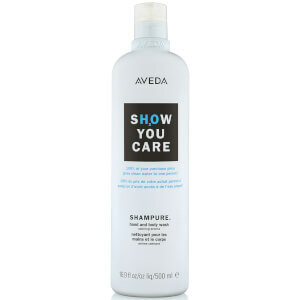 The lightweight formulation provide hydration to tame and control without weighing the hair down; leaving locks soft and super smooth. 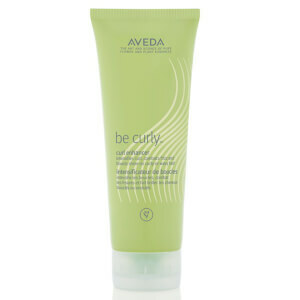 Curly locks need extra care and attention to keep them springy, hydrated and full of life. 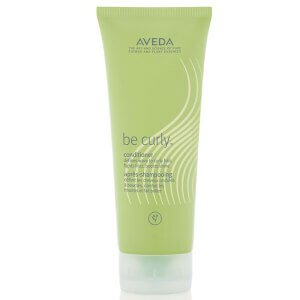 The Aveda Be Curly collection helps to gently cleanse and enhance natural curls, all while keeping dreaded frizz under control and at bay. 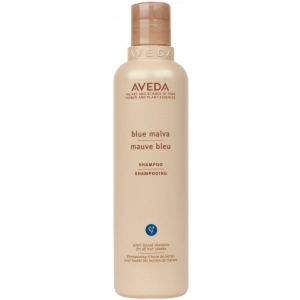 If you have naturally dark, or coloured hair, introduce the Aveda Black Malva range into your haircare routine. 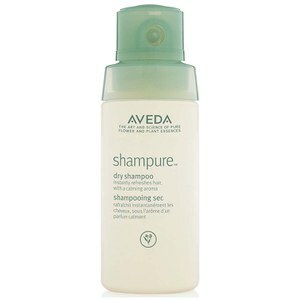 The natural extracts in the formula gently cleanse away red and brassy tones, to leave your locks looking and feeling perfect.